Did you know that motor coaches embark on approximately 751 million passenger trips every year? More and more people are choosing this mode of transportation for vacations, family reunions, and other travel purposes. It’s also interesting to note that during some years, more people travel by motor coach than by commercial airline. 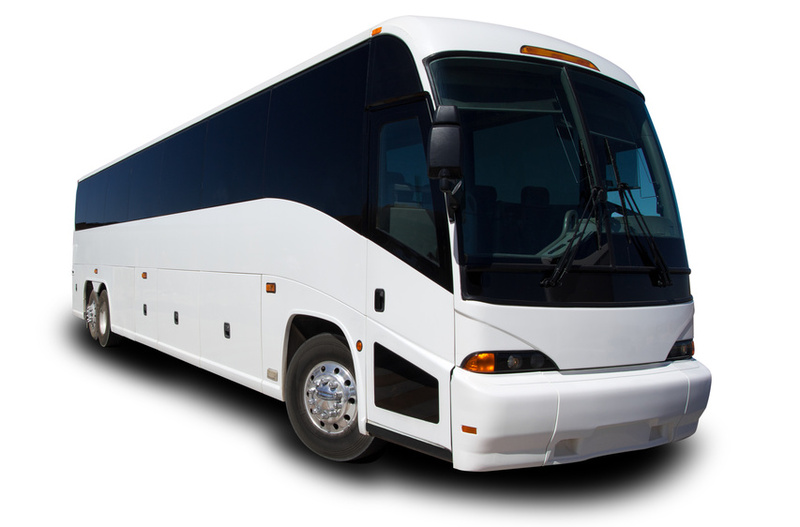 A study conducted by the American Bus Association showed that motor coach trips increased during 2011 to 2012 by 7.5%. This is why traveling by charter buses is considered to be the fastest growing form of travel in the United States.